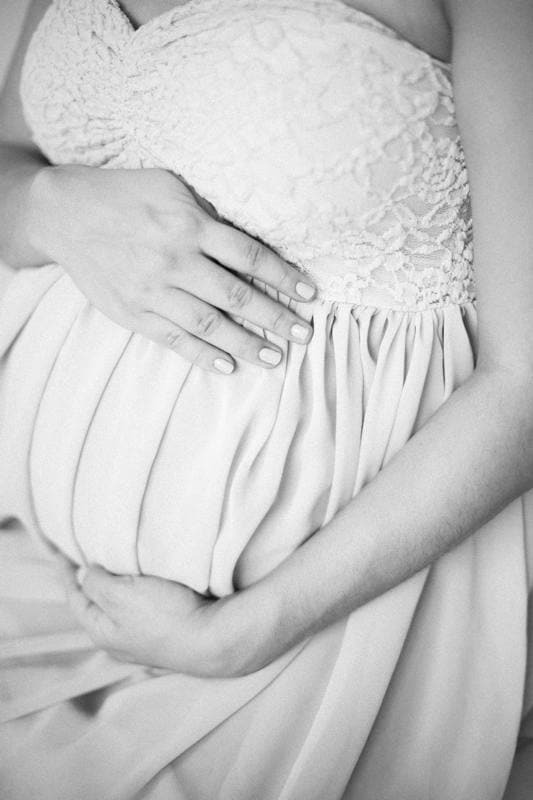 I am in love with maternity photography, and I think I've mentioned this before. I've begun to lean towards the more enchanting maternity photography styles, where the expecting moms get to dress up and experience a night full of bliss and excitement towards this special time. 3. To impart a magic quality or effect to. I know you don't need a grammar lesson from me, but I wanted to share something with you. I want you to pour yourself into this session just like I did. I knew by how they responded in such a delicate but cheery way that this session, like many before it, was going to be unique. I am not sure if you ever feel this way when talking to complete strangers. You get a sense of comfort and also wonderment, its enchanting. For a couple of reasons, one of my favorite types of sessions, are maternity sessions. Because of the order and nature of maternity sessions, they start their session off the upcoming year of newborn, milestone and family sessions. This gives me a chance to really get to know my clients. The hour or so that we meet, we are constantly chatting about their life and work and romance between them. I love hearing the backstory of my clients. I want to get to know them before the baby arrives. This is the quiet before the storm. This is the very quiet hour, where I get to peek into their lives before they have one of the most dedicated jobs a person can undertake. I have such admiration for these couples! 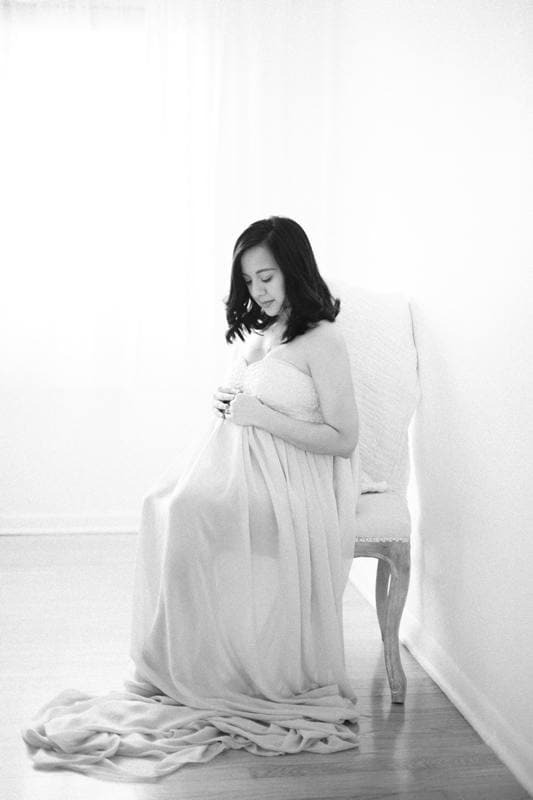 Abigail provides beautiful and enchanting maternity photography for her clients in the Chicago and surrounding areas. Her work is romantic, filmic, and shows the emotion and love that an expecting couple are feeling towards their upcoming little one. Abigail is a top chicago newborn and maternity photographer that specializes in beautiful sunlit scenes. Email: Abigail@abigailjoycephotography.com for inquiries, scheduling, and confirmations! 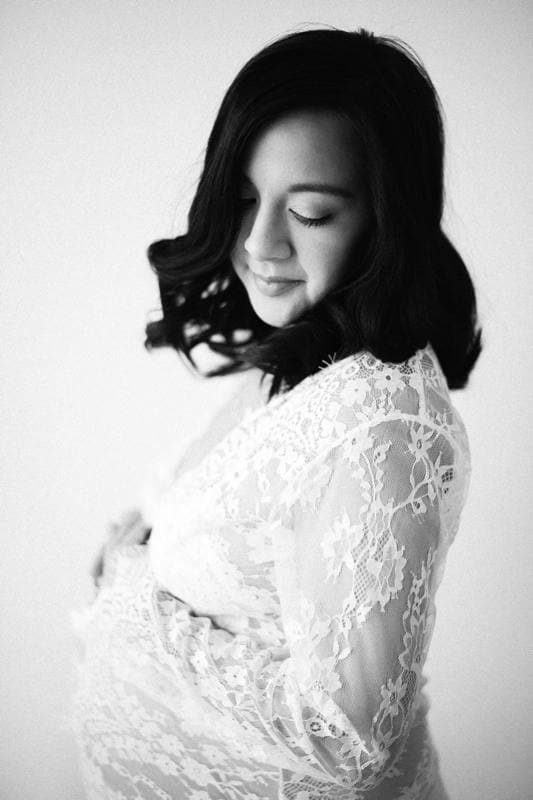 This is an amazingly Romantic Maternity Session, don't you agree? I am always blown away by how romantic maternity photography can be. These sessions are always so dreamy! And I am obsessed with the spring colors! I just There were so many different colored leaves to pick from for backdrops in this setting. I can't even pick a favorite to photograph, they are all beautiful creations from God. And I love being able to combine it with God's newest precious gifts - new babies. Does that verse not exactly describe this gallery of photos? God's design of the trees (and all of creation), the path of the wind, and how pregnancy works. We can't being to understand, but we can view it and adore it. We can give admiration and praise to our God. Every time I look at these photos, I am in such awe of how our Maker of all things has designed the Earth. Okay, there are so many places around the Chicago area and surrounding towns, but there are only a handful of places that can create such amazing and romantic maternity sessions. The first locations has to be the Morton Arboretum, in Lisle, IL. I provide a lot of sessions to areas in the suburbs, including Lisle, Hinsdale, La Grange and Elmhurst, but by far and away, Lisle's Morton Arboretum is A.M.A.Z.I.N.G! It's all about the time of year, too! You have to be pregnant in Spring, live in driving distance to the Arboretum, have a photographer that has access to the permit system, apply and receive your permit, and of course have the perfect sunset. All of the above, but it has to be on a WEEKDAY! Yup! There's always a fee for everything right? Fortunately I don't require that we meet here, but if you do, we definitely need to apply for the permit. It does cost an additional $50 (as long as it's just the 3 of us) which is a discount I can get due to the membership I have with the Arboretum! So check out this amazing romantic maternity session that we photographed at the Morton Arboretum! Abigail provides amazing romantic maternity photography for her clients in Chicago and the surrounding suburbs. She is a well known Chicago newborn photographer, and also provides expecting moms both maternity and newborn photos. You can view her collections here. Surprise! Maternity photos work even in your home. I've been photographing maternity sessions for a while now, and every now and then I find something new about the work that I've done. In this case, I was a little unsure about photographing a maternity session in a house that I've never been to or seen the light quality. But these maternity photos changed my mind! Family photographer to Maternity photographer? Normally it's the other way around!! I have been meeting with this family for the last year every 3 months. It's been surreal. I feel like I'm apart of their lives in a small way. I get to watch this family grow and become bigger. I see more and more of little Sam's personality come out. I am so blessed to get to know my clients and call them friends. It's always been a dream of mine to eventually feel close enough and to get to that point. And now I am feeling even more blessed that this sweet family has another babe on the way! More years of sweet sessions are in my future. Can you believe it? So where was these Maternity Photos taken? This family owns the space we were photographing in for their maternity & family session. They hadn't moved in any of their furniture yet so we had the space to ourselves to run and play and get the most beautiful well-lit indoor location for photos. I'm just sad I wont have it for any other expecting mamas. But I love the idea of having these special photos done for them in their new space. Did you love these maternity photos?